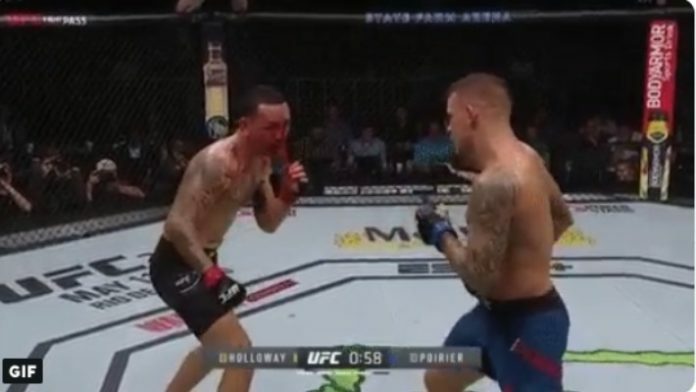 Max Holloway vs. Dustin Poirier gave a fight that fans won’t forget. The two fighters met in an interim UFC lightweight title bout at the UFC 236 event from the State Farm Arena in Atlanta, Georgia. Each fighter had the other hurt at different points in this fight after striking it out in the headliner. Holloway hadn’t been this hurt in years and that’s a showcase of how good Poirier is right now. In the end, after five rounds, the judges gave the win to Poirier, who is now the interim champion.